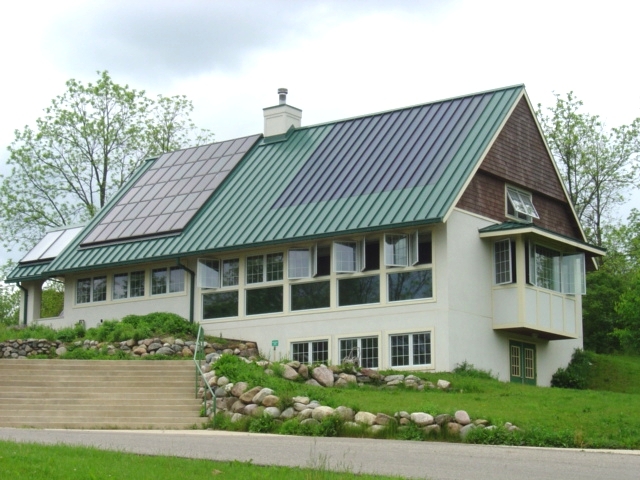 Green building united with Ultra Seam standing seam roof system and solar panels. Today’s reformulated paint coatings offer improved solar reflectivity and emissivity characteristics. This will lessen the heat load on the building, resulting in smaller air conditioning equipment needs and reduced cooling cost. An added benefit is a reduction in the heat island effect that occurs in our urban / city areas of the country. 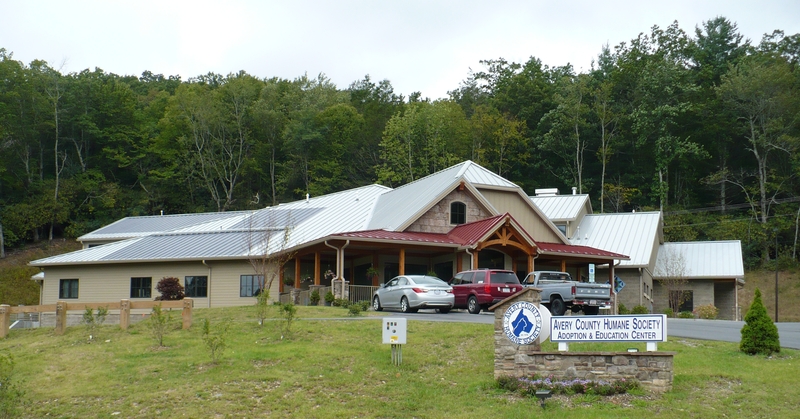 Ultra Seam metal roofing has multiple times the life expectancy of many other types of roofing systems on the market. Even if the initial cost of a metal roof is more expensive than some other systems, you will not incur the expense of tearing off and replacing a failed roof in a relatively short number of years. This makes metal roofing one of the most cost effective roof systems that you can install on your building. Landfills are filling up and getting more expensive every year. Supplies of some replacement materials are limited and getting more expensive. Since metal roofing is a long lasting roof system, you can save the expense of sending materials to the landfill. If for some reason you should ever need to replace your metal roof, the steel, aluminum, or other metal can be recycled and reused. Today’s metal roofing products typically utilize a substantial percentage of recycled steel. Solar power systems are gaining in popularity as a method of generating renewable power. One of the best locations for these systems is on a roof. Roofs get the solar units up off the ground to better harvest the available sunlight. Solar farms on the ground use up valuable real estate and increase costs to get the power back to your building. Ultra Seam metal roofing is an ideal roof material for attaching solar systems to. Thin film PV laminate solar strips adhere directly to the flat pan of the panels, with connections to the interior electrical panels easily accomplished through ridge flashings. If you choose a crystalline photovoltaic array system, they are easily attached to the standing seam ribs of the panels using non penetrating clamps that are designed for this. These solar systems can last for many years, which makes it important to have a roof system that lasts just as long or longer. All of these factors should make the choice of an Ultra Seam metal roofing system your first choice when thinking green.